New certification documents published by the Federal Communications Commission and spotted by a member of the dedicated SHIELD subreddit show what's undeniably a new SHIELD Portable. The device uses the same console controller plus flip-up screen form factor as the original, with new design cues from the latter elements of the SHIELD line. The casing and controls have been given minor tweaks, notably with a revamped center control module with capacitive buttons. 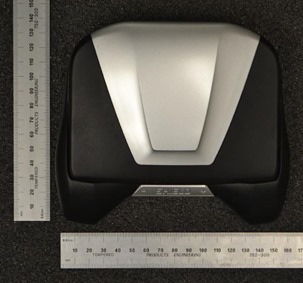 The photos show a screen that appears much larger relative to the 5-inch panel of the original SHIELD - a common nitpick among reviewers - and the dimensions provided in the documents describe a smaller, sleeker device. It's 107.5mm tall by 138.6mm wide by 60.4mm thick; still enormous by the standard of phones and even portable game machines like the Nintendo 3DS, but still quite a bit smaller (though slightly thicker) than the original SHIELD. 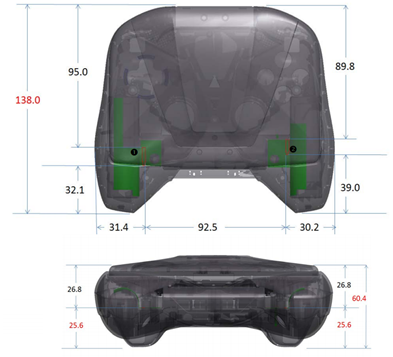 The central control cluster has changed to capacitive buttons, matching the SHIELD Controller. 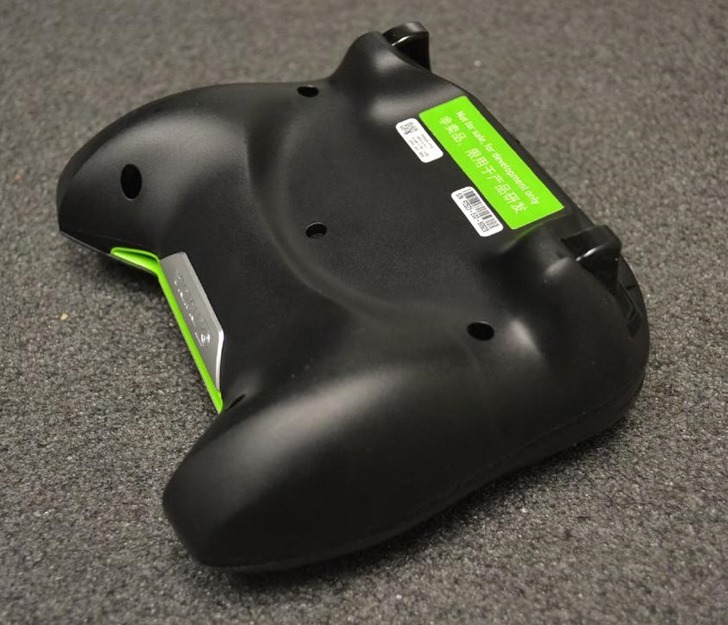 Other elements, like the physical volume rocker beneath, do not match the newest controller design revealed at CES. 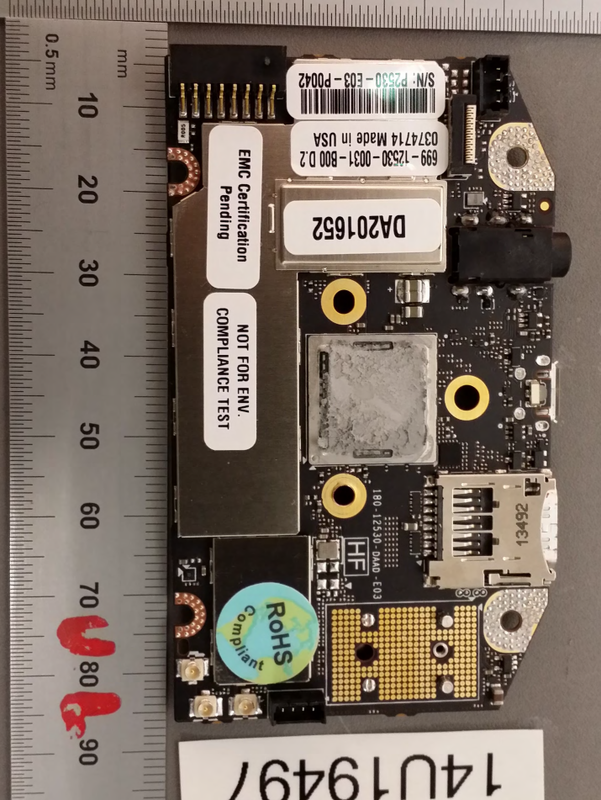 The FCC's documentation is all about safety standards and wireless compliance, so there's not much mention of core specifications, but based on the various internal and external photos in the report I can make some educated guesses. 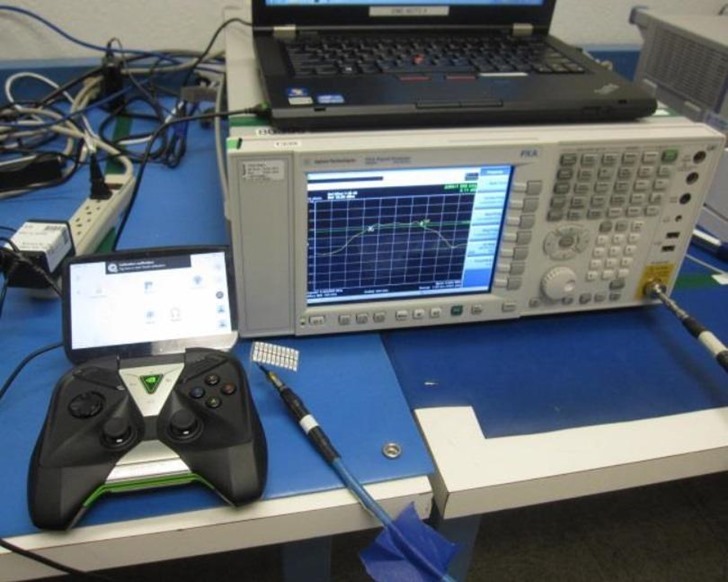 The large size of the CPU and heatsink/fan combo indicates a powerful mobile CPU, probably either the older Tegra K1 from the SHIELD Tablet or the X1 currently powering the SHIELD Android TV. Text confirms 5GHz Wi-Fi and a revision of Bluetooth with Low Energy capacity, and photos of the various internal boards show a MicroSD card slot, headphone jack, and what might be an HDMI port, all of which were present on the original SHIELD. Note the illuminated screen on the right - bezels are much smaller than the original SHIELD. Now for the bad news: the documents in the FCC database are all dated July 15th, 2016, though some were only published to the web yesterday. Manufacturers send their hardware in to regulatory agencies like the FCC at the end of a product's development cycle, well after most of the design and parts have been finalized. That would indicate that this SHIELD Portable 2 was developed with a fall 2016 release in mind at the very latest. 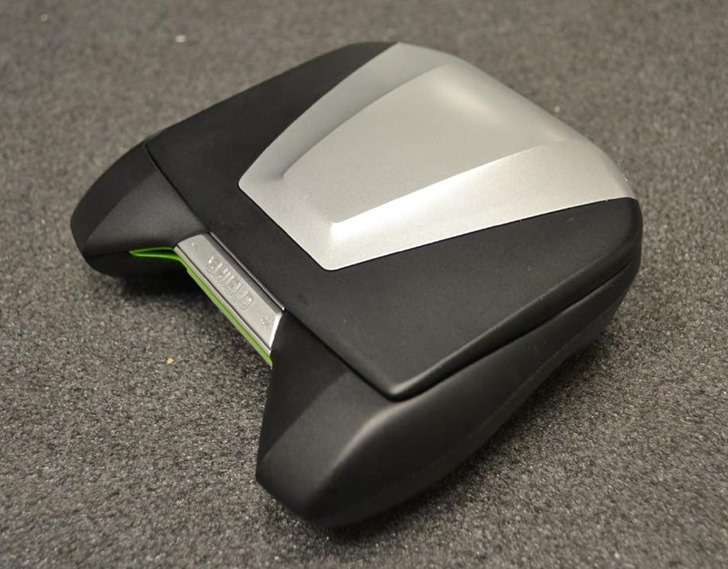 It follows that, since NVIDIA didn't release it, there must be a reason... and the most likely reason is that the SHIELD Portable 2 was cancelled near the end of its development. 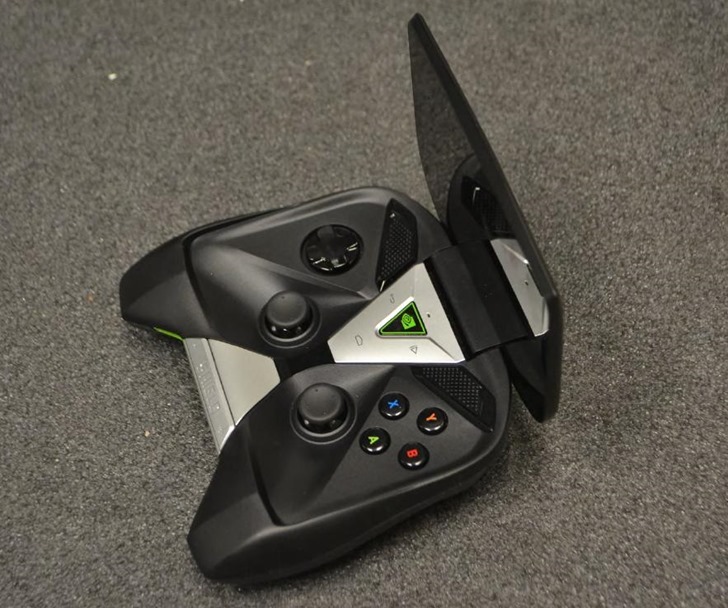 It's still possible that the device might see a retail release, but given NVIDIA's renewed focus on the set-top box market and rumors of at least one cancelled iteration of the SHIELD Tablet, it doesn't seem particularly likely. 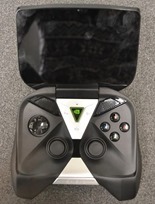 The SHIELD Portable was a niche product even when it launched, and the market for Android-powered gaming hardware has only become more bleak since then - the SHIELD Tablet and SHIELD Android TV are pretty much the only gaming-focused Android devices that have been critical successes. 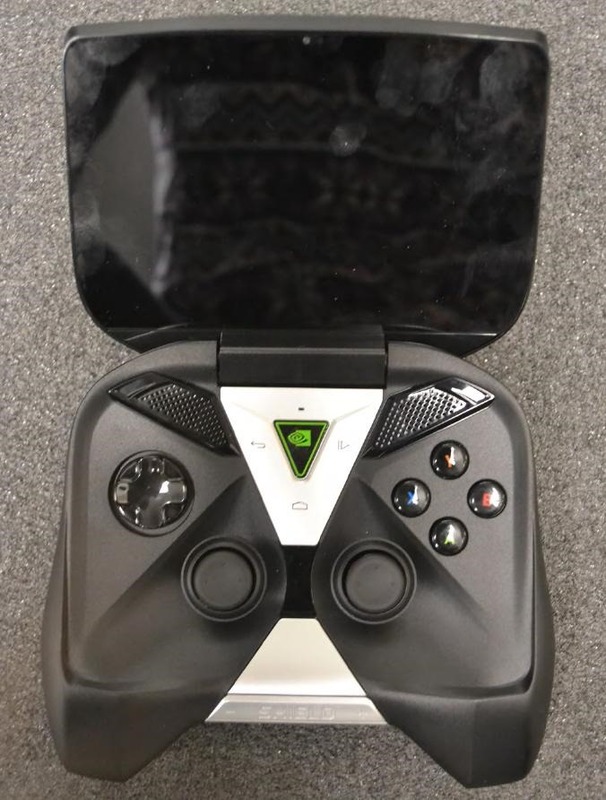 We can still hope that the SHIELD Portable 2 has been delayed for some other reason, and maybe we'll see a full press blitz at Mobile World Congress or even the Game Developer's Conference, both of which are being held in late February. But don't hope too hard - it seems at least as likely as not that we won't ever see this device on store shelves.